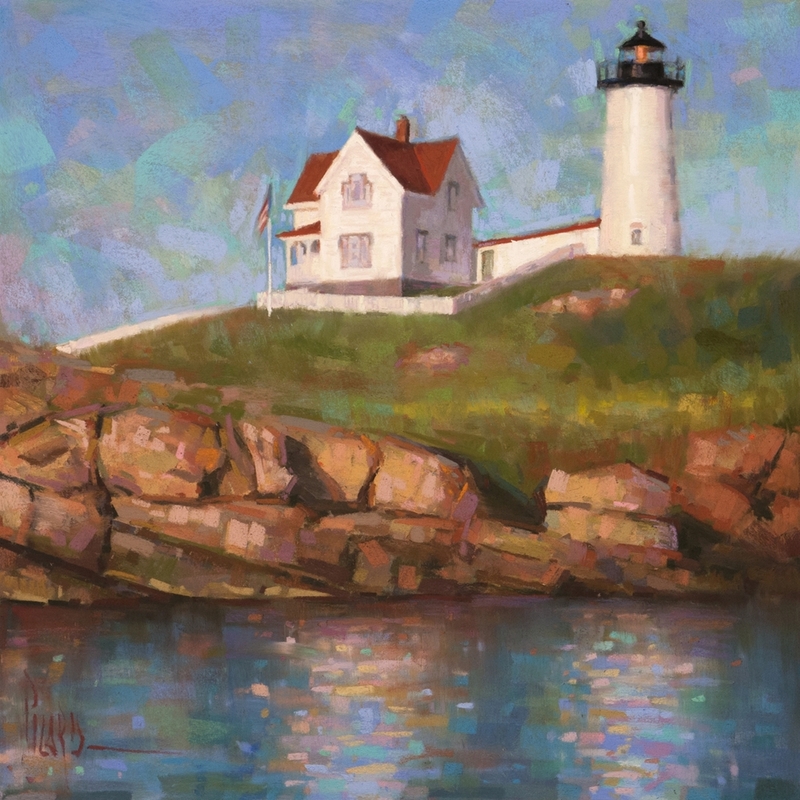 Alain Picard earned a BA in illustration from Western CT State University and went on to study at the Art Student’s League in New York City. 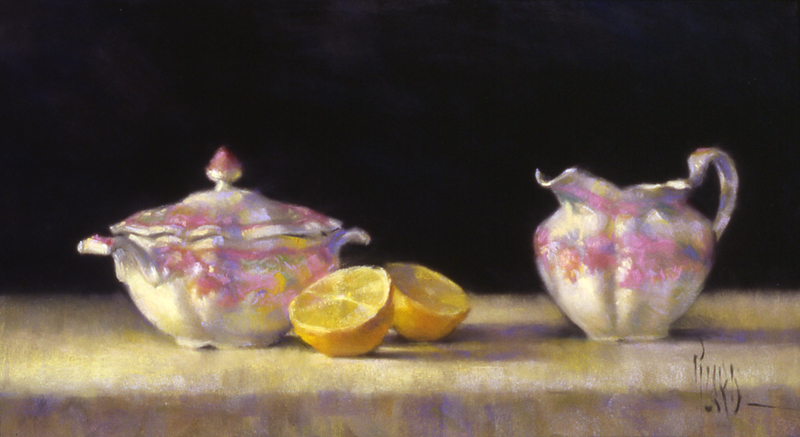 Picard cites Sargent, Degas, and Sorolla among his artistic influences. 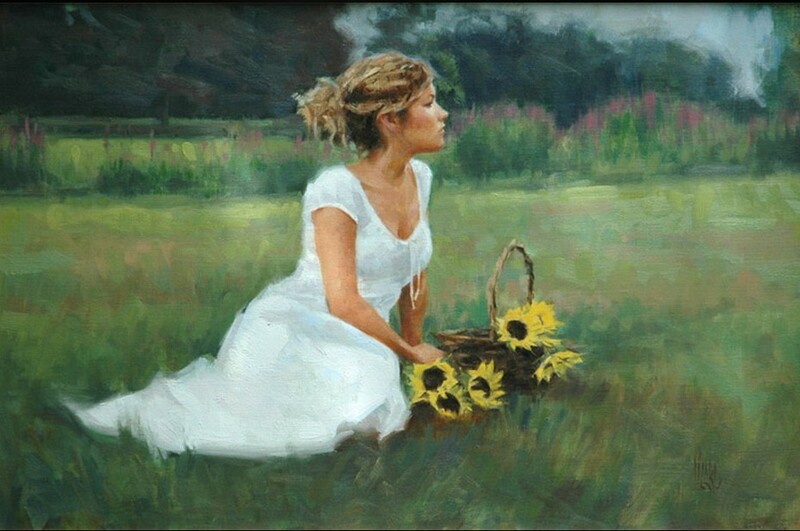 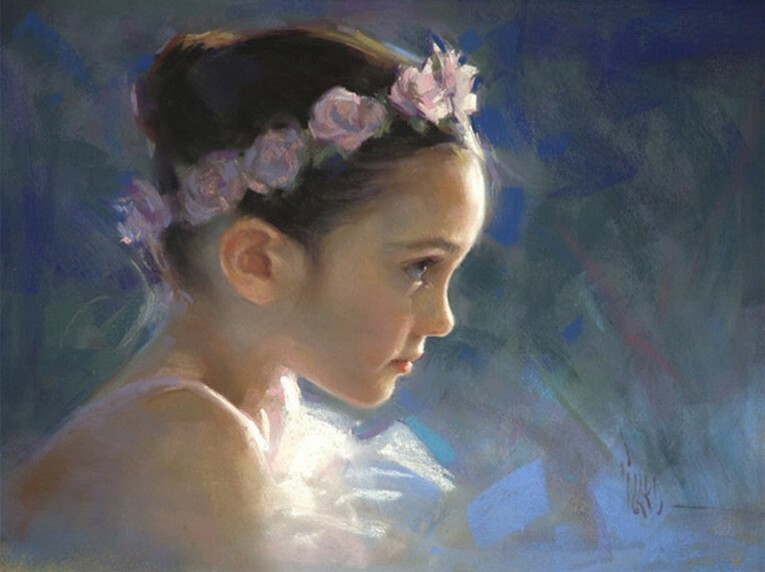 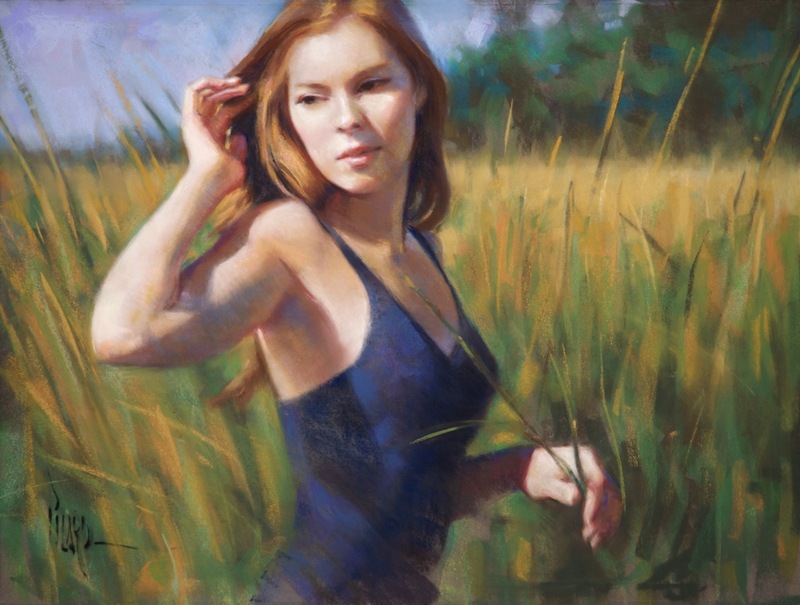 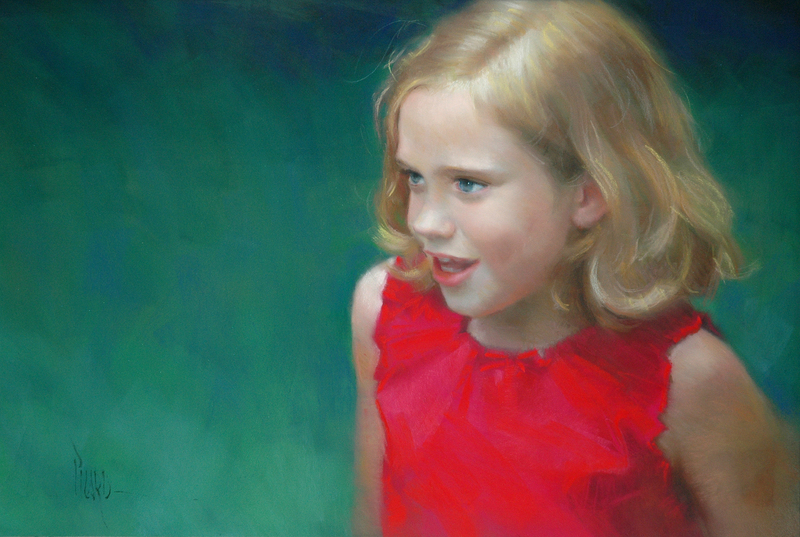 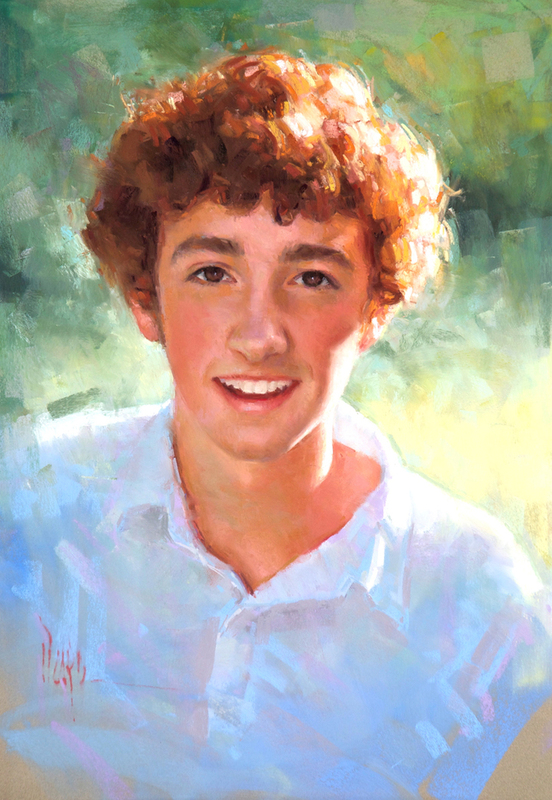 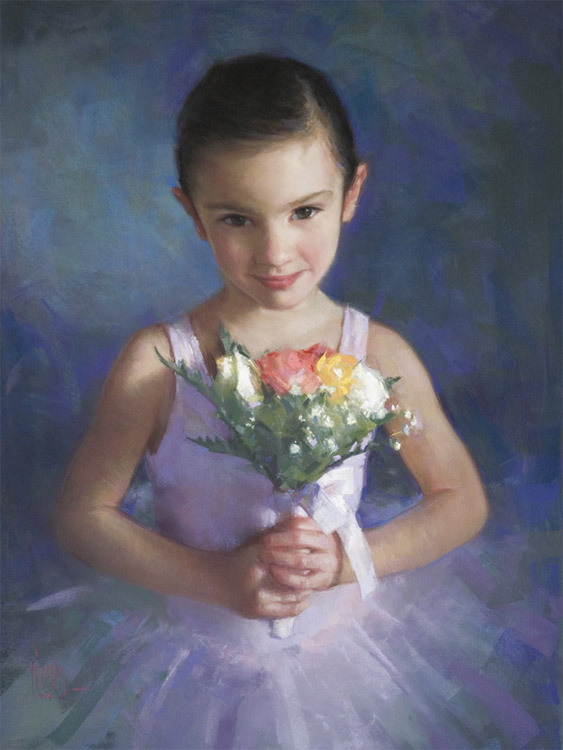 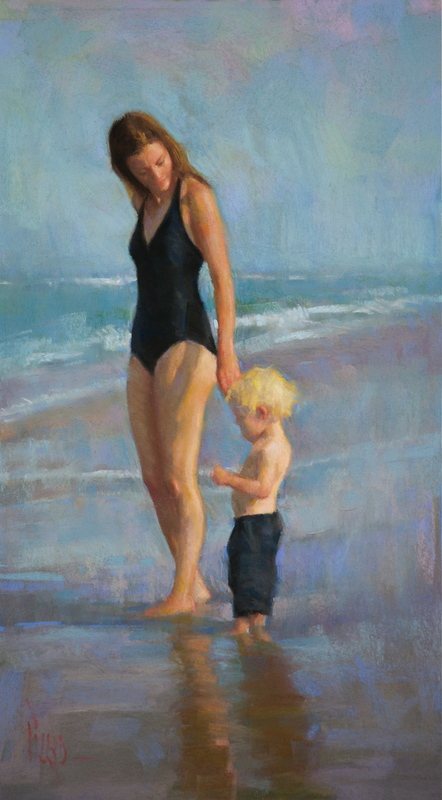 A love of light and beauty are immediately apparent in his pastel and oil paintings. 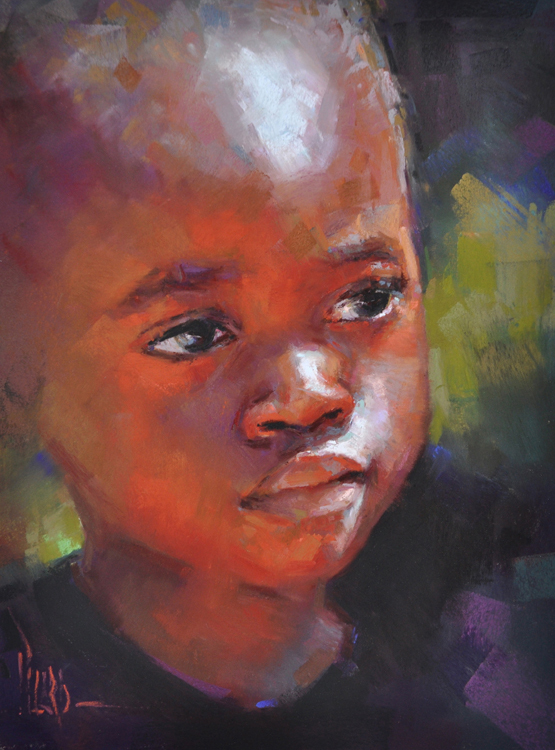 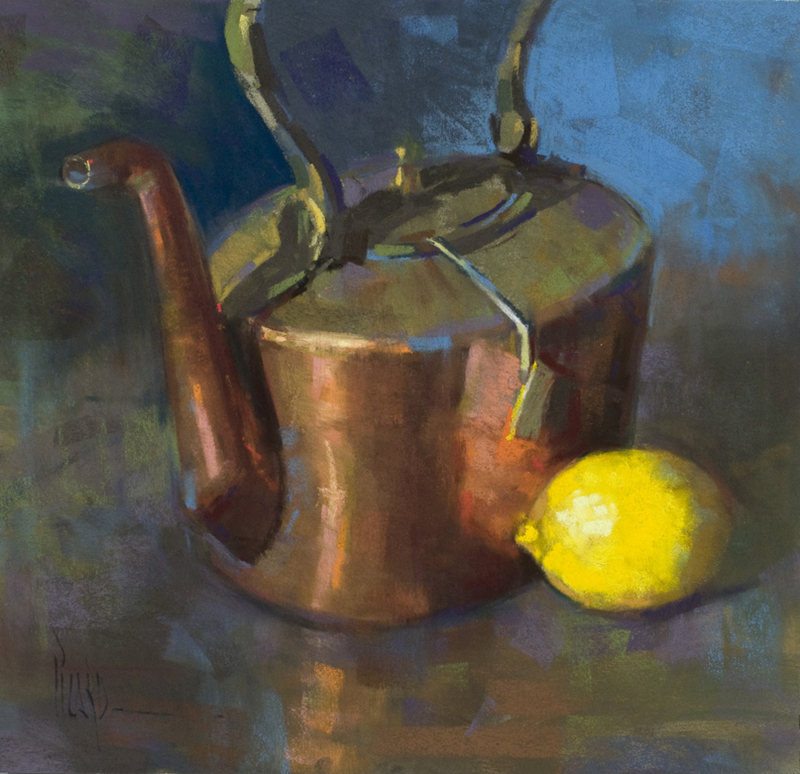 Alain’s work has been featured in such publications as The Artist’s Magazine and The Pastel Journal. 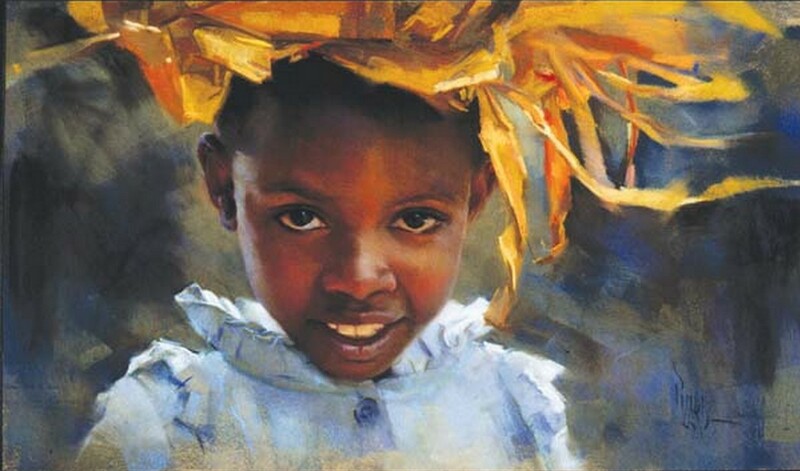 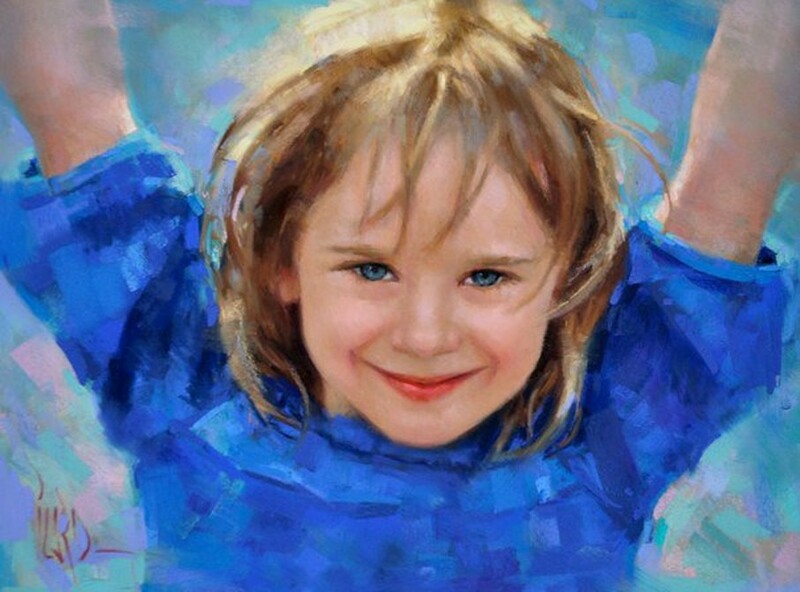 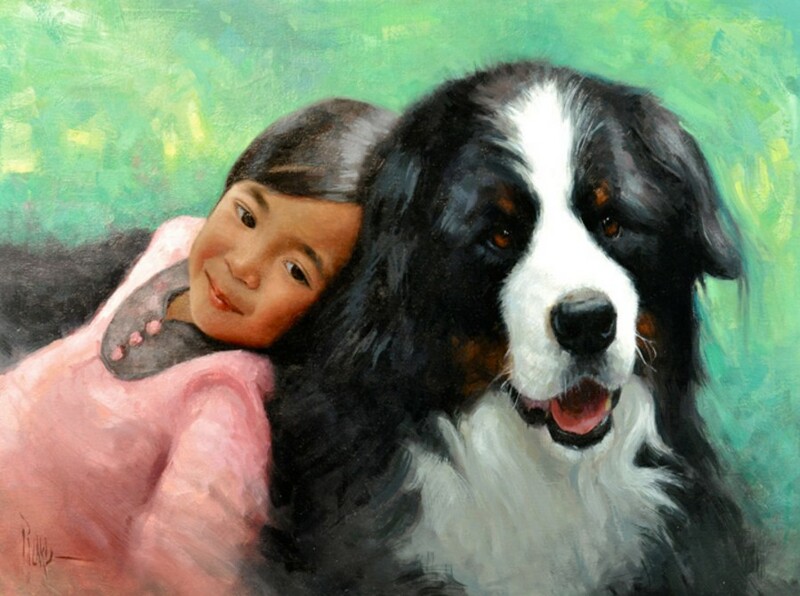 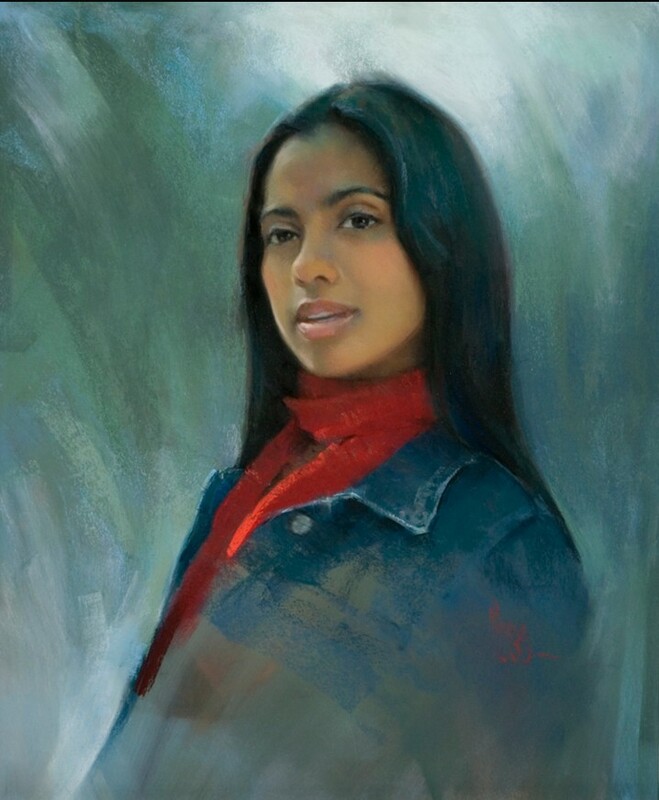 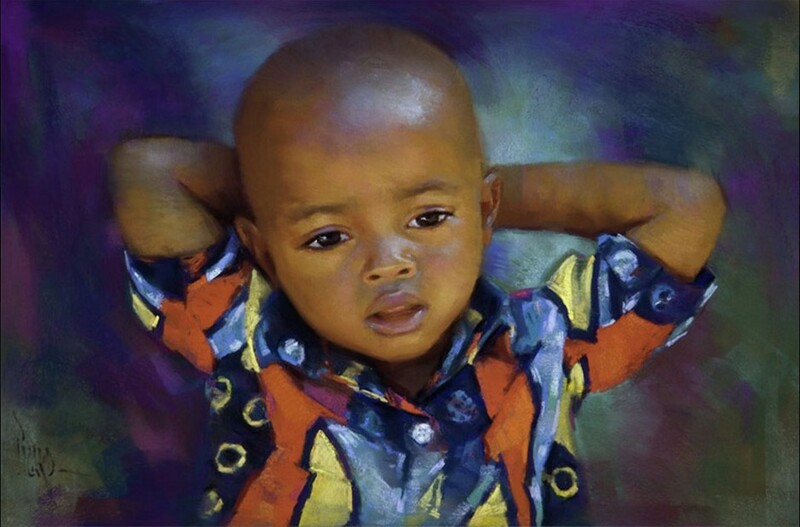 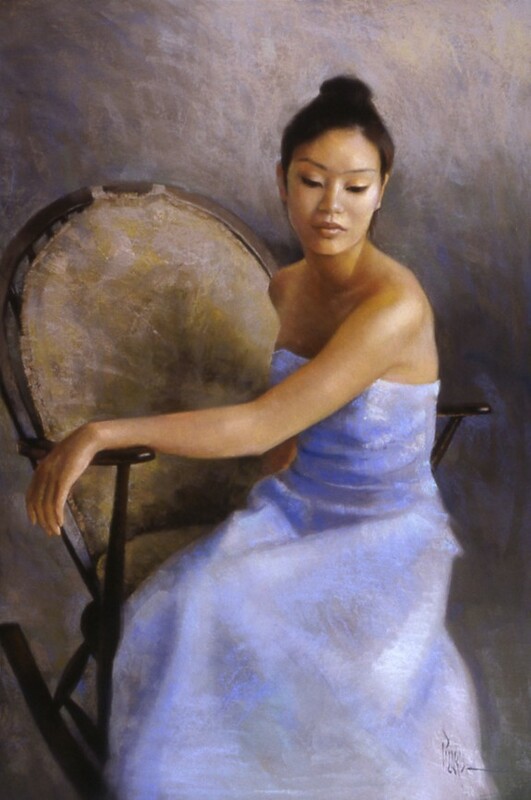 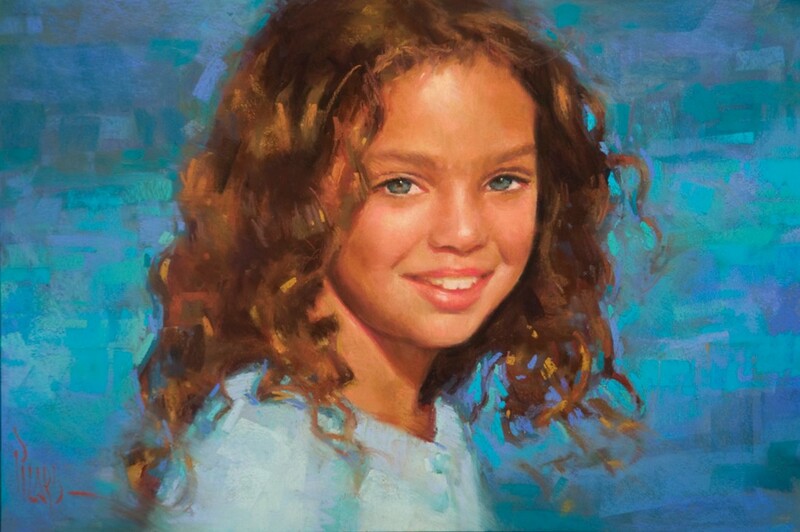 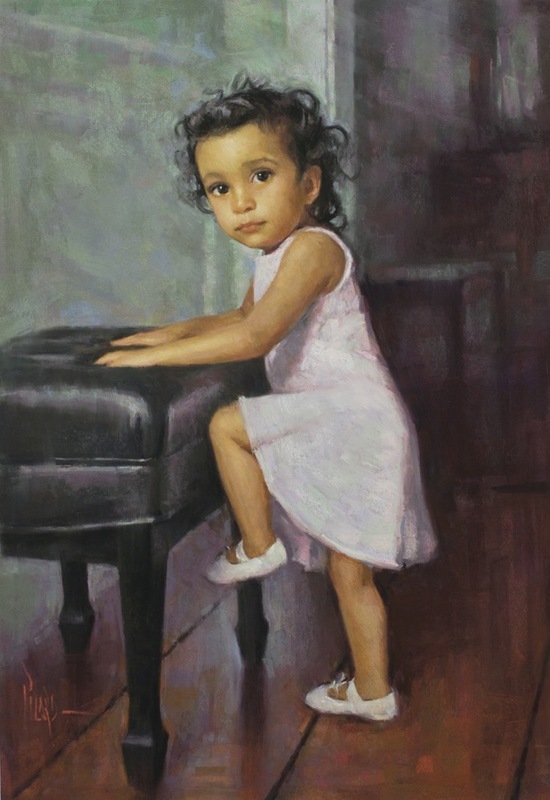 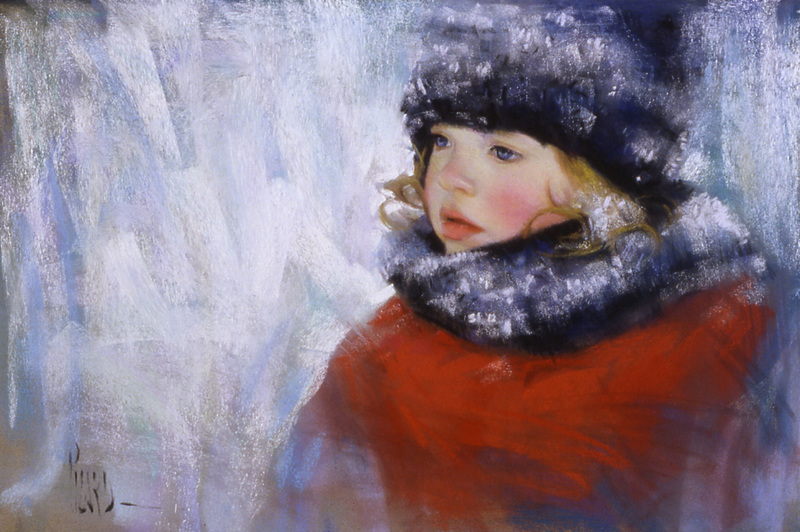 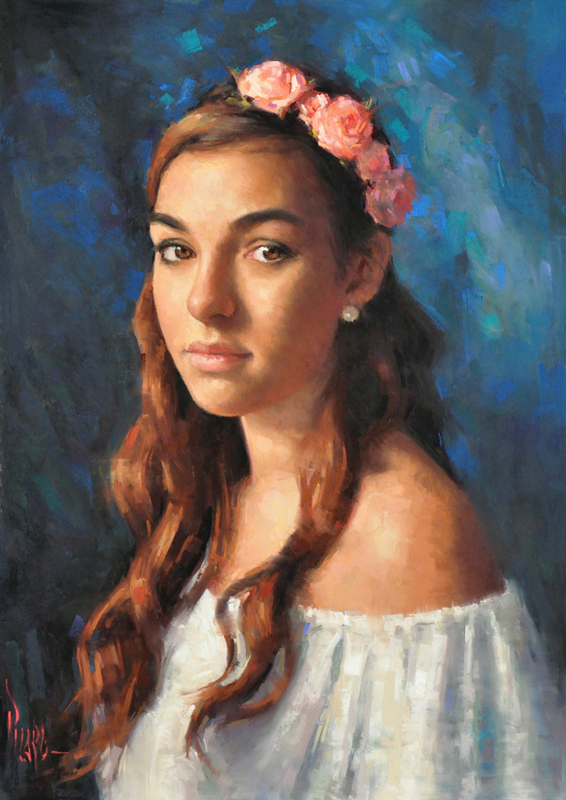 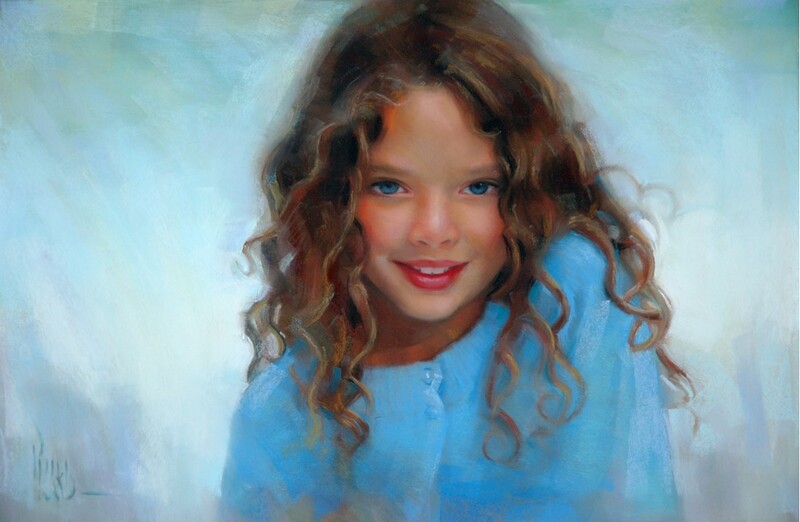 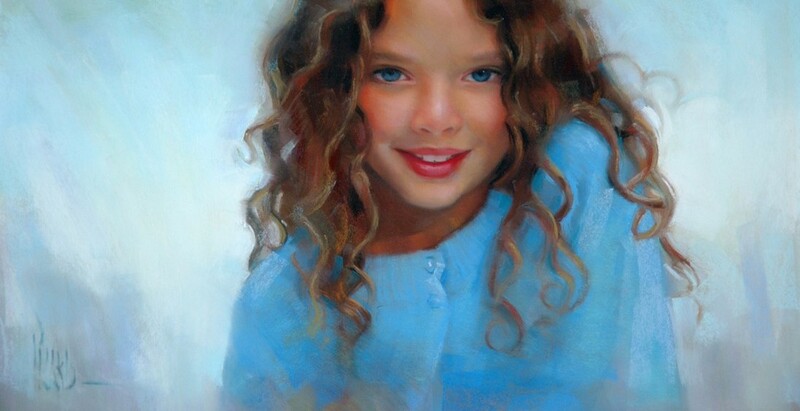 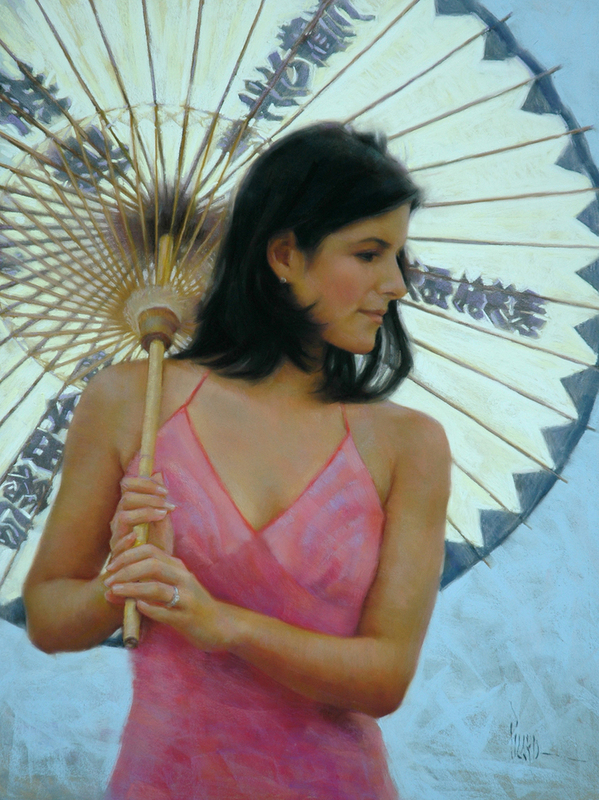 He’s garnered top awards throughout the Northeast in esteemed exhibitions including the Portrait Society of America, the Hudson Valley Art Association, the Connecticut Society of Portrait Artists, the Connecticut Pastel Society and the Pastel Society of America. 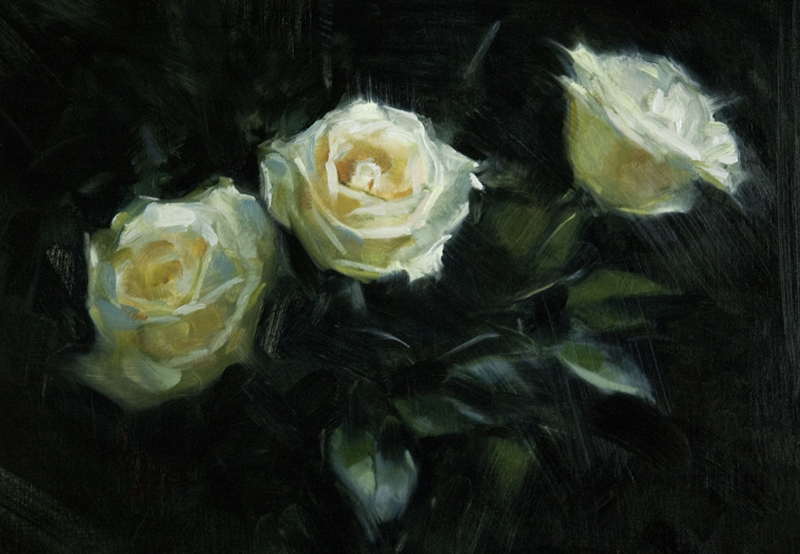 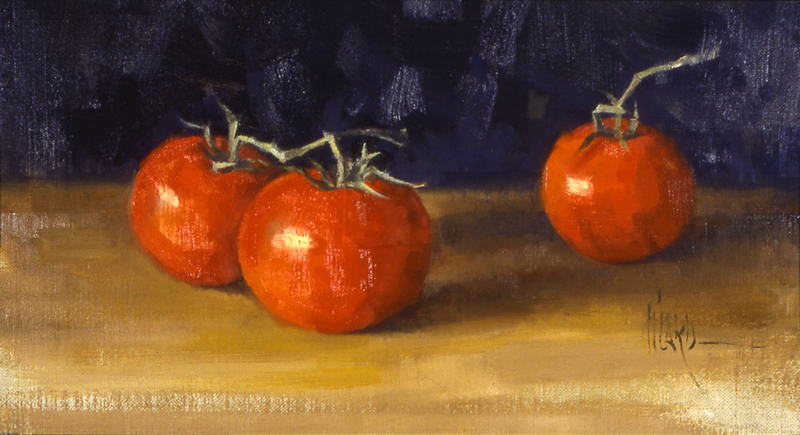 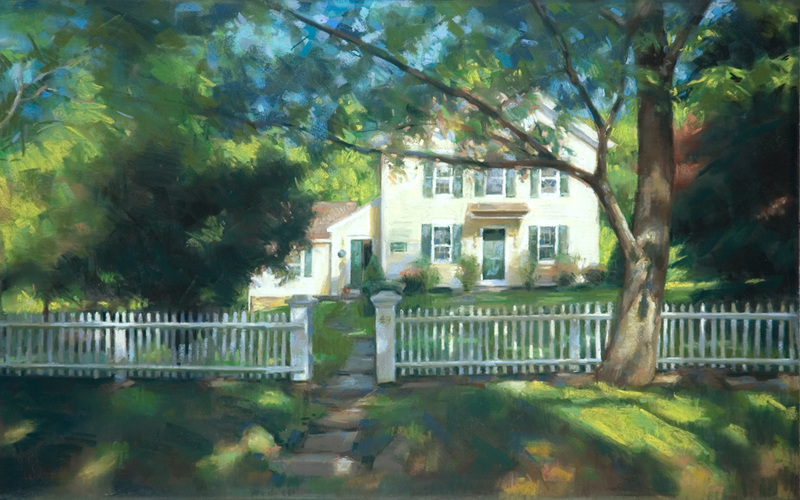 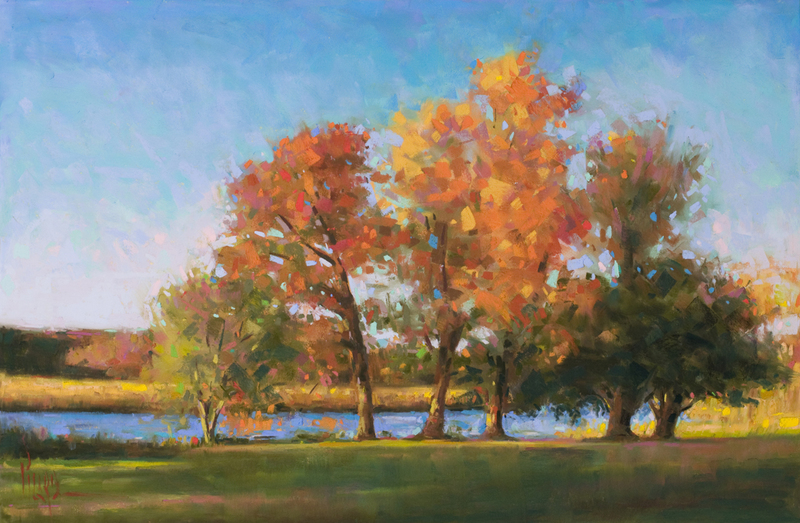 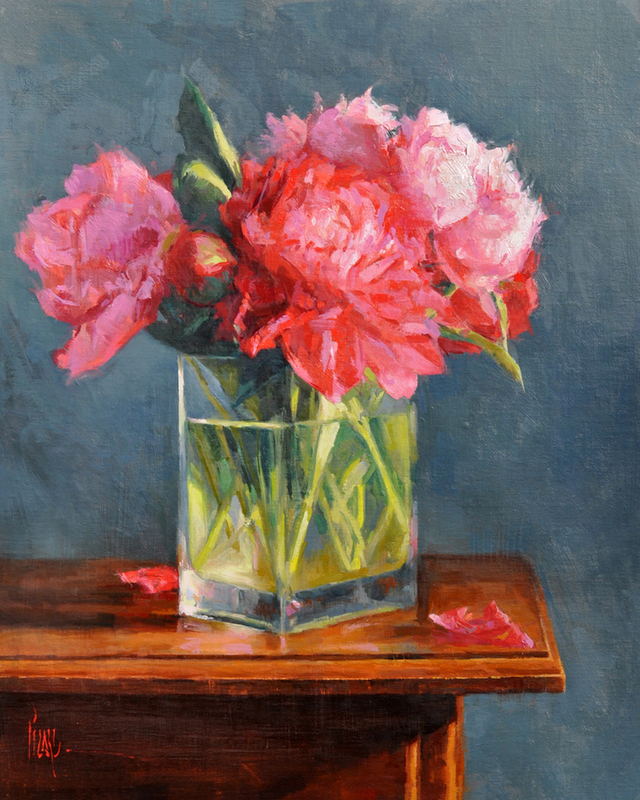 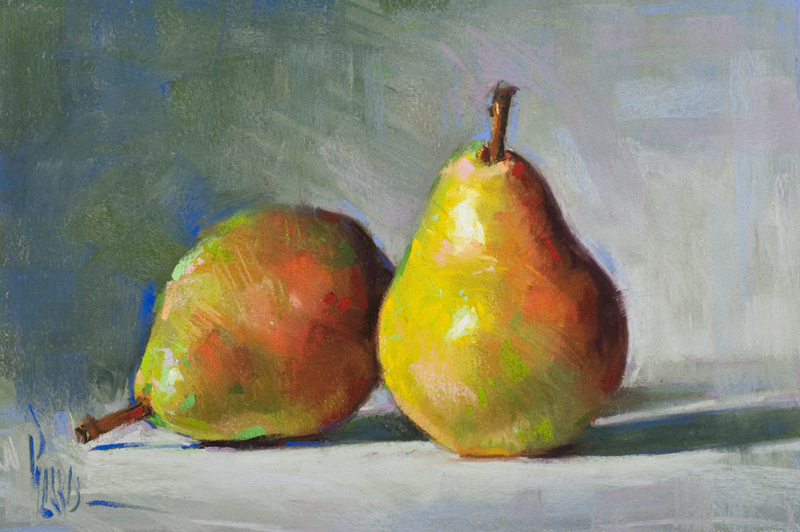 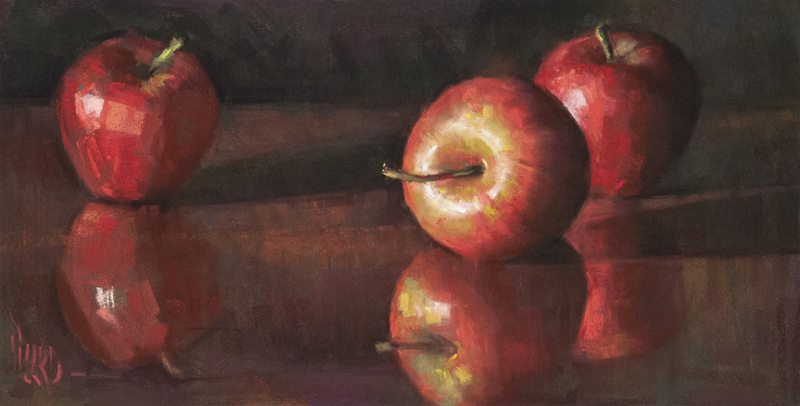 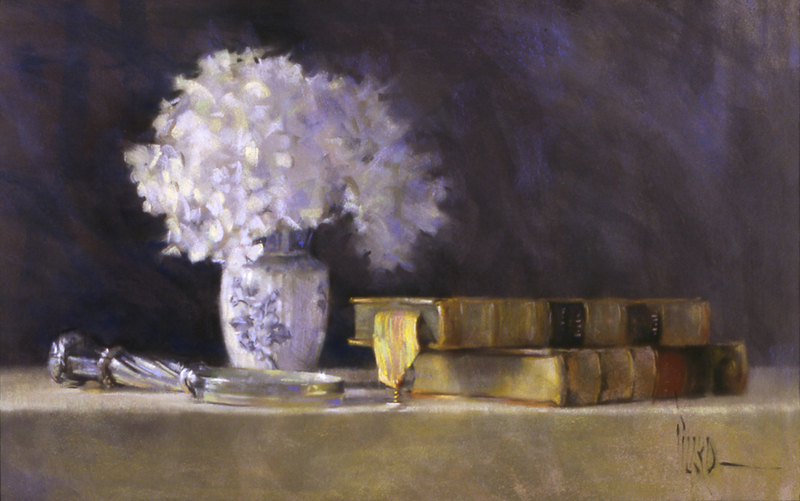 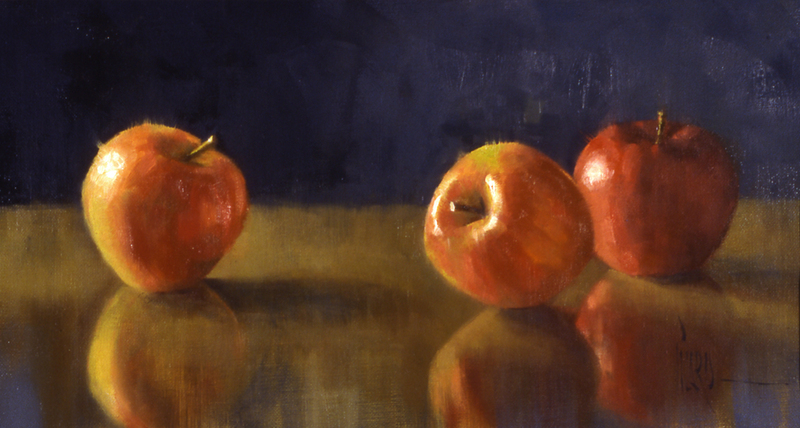 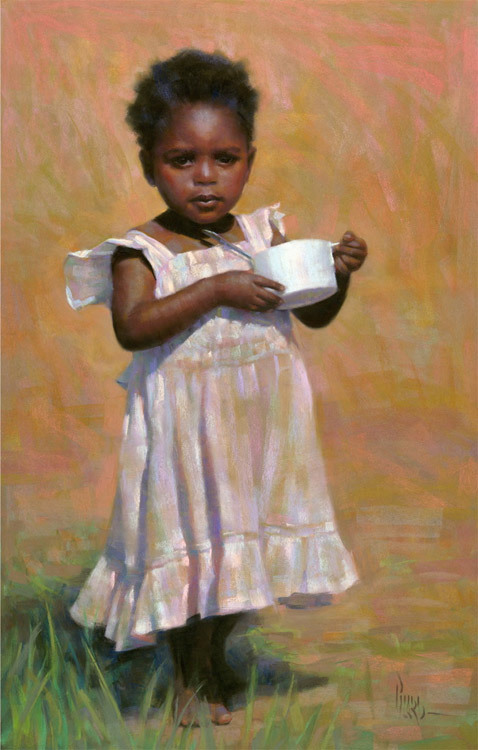 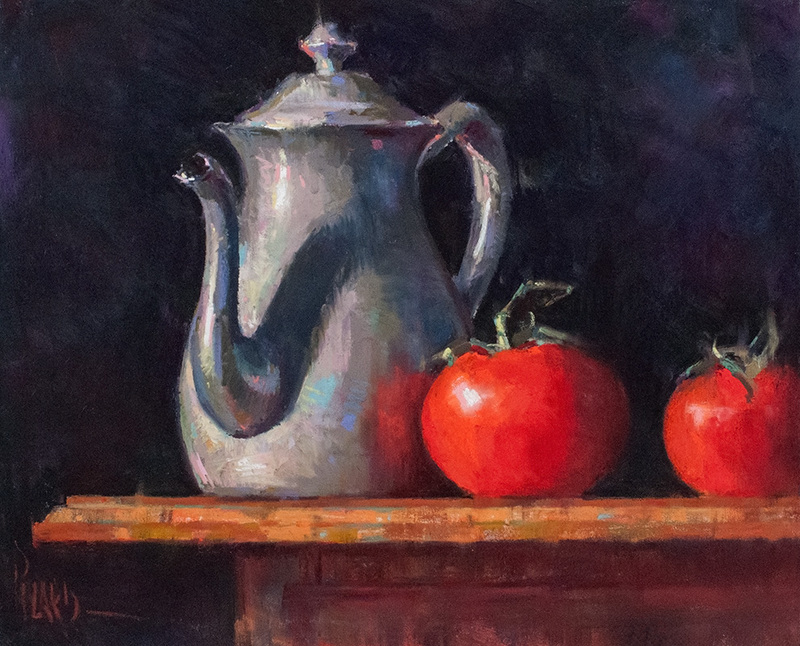 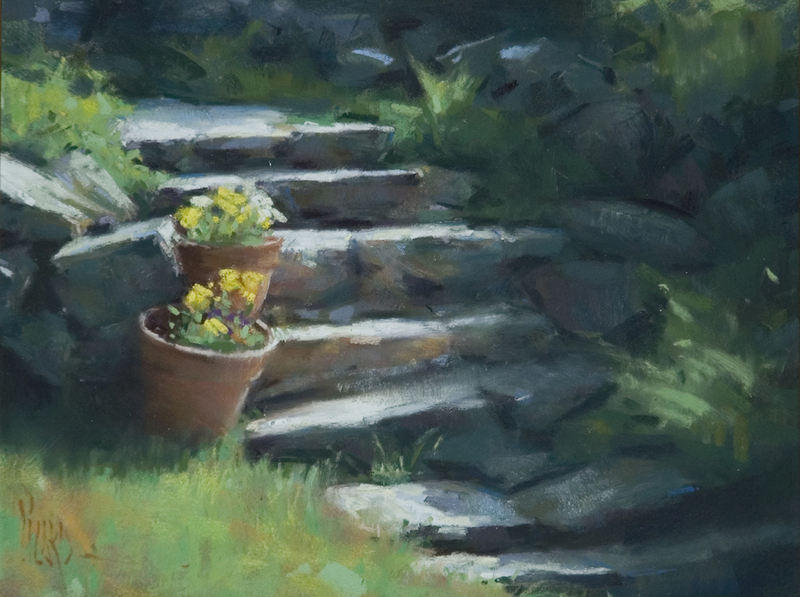 Alain is a Signature Member of the Pastel Society of America as well as the Connecticut Pastel Society where he served as President from 2012-2014. 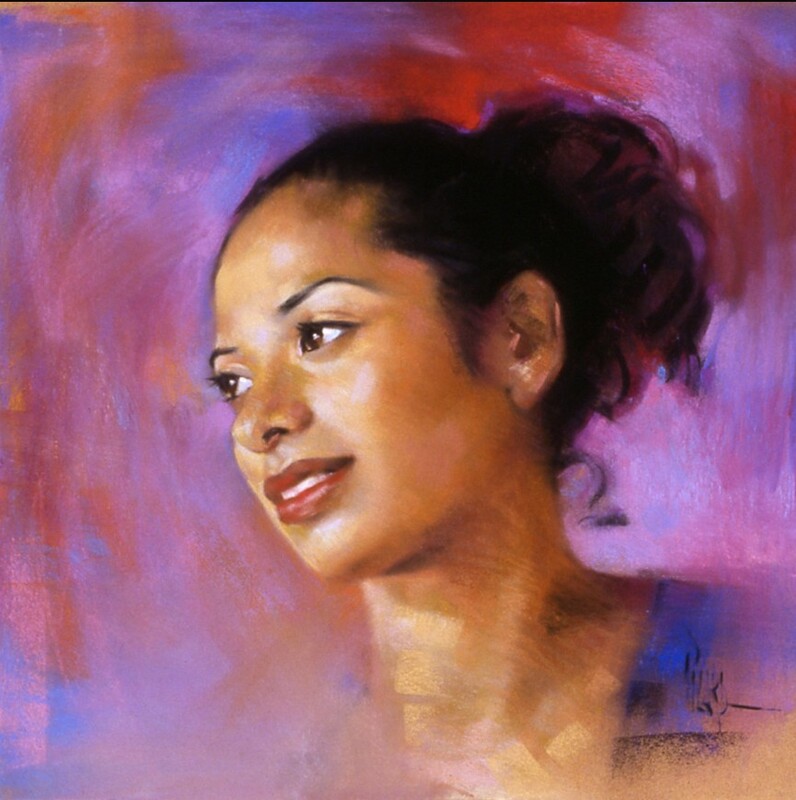 In 2004, The Artist’s Magazine highlighted Alain as one of 20 contemporary artists “On the Rise”. 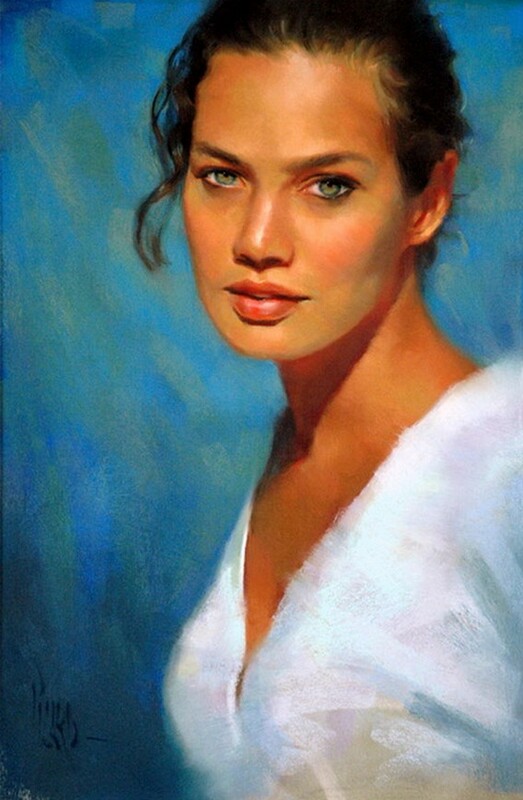 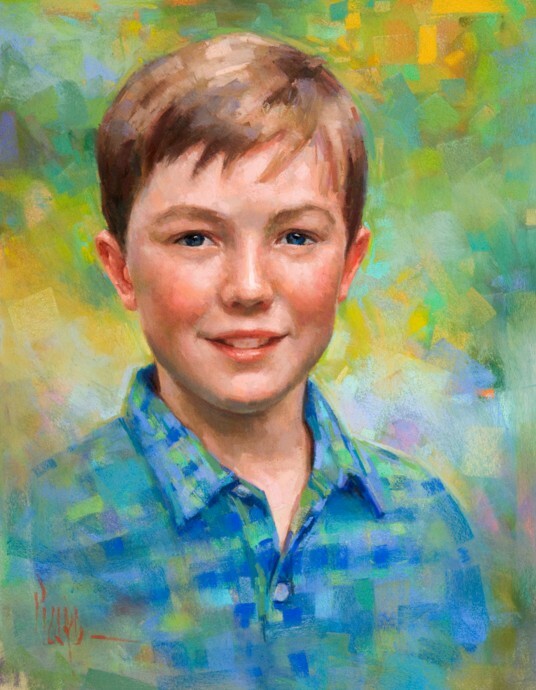 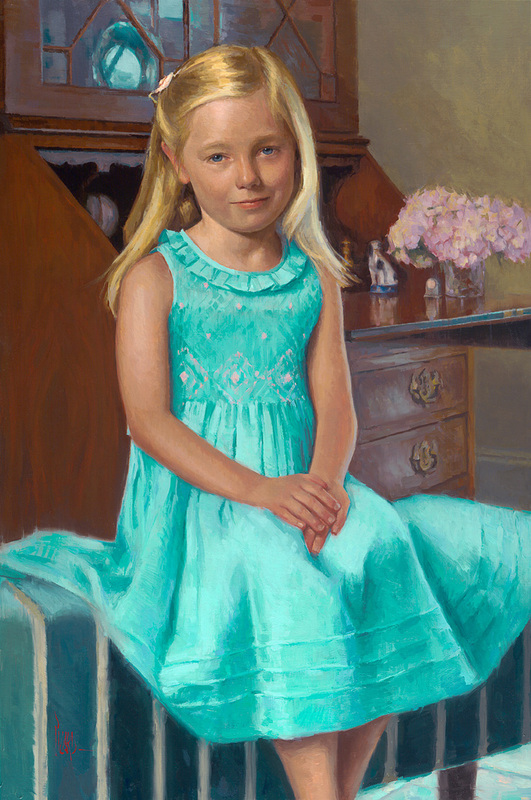 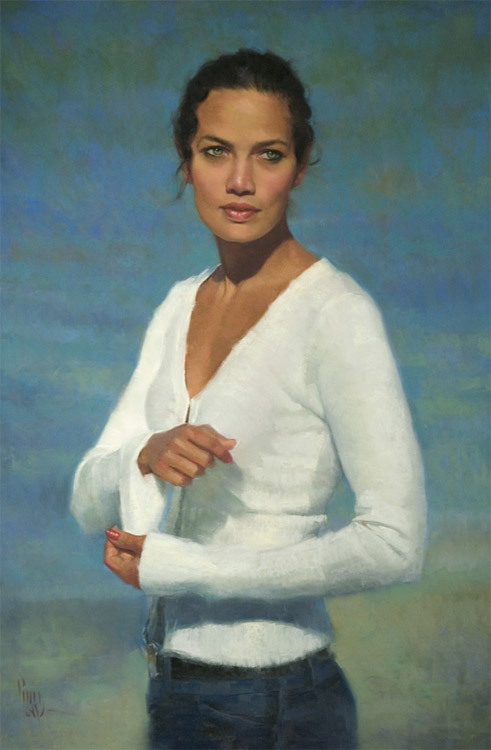 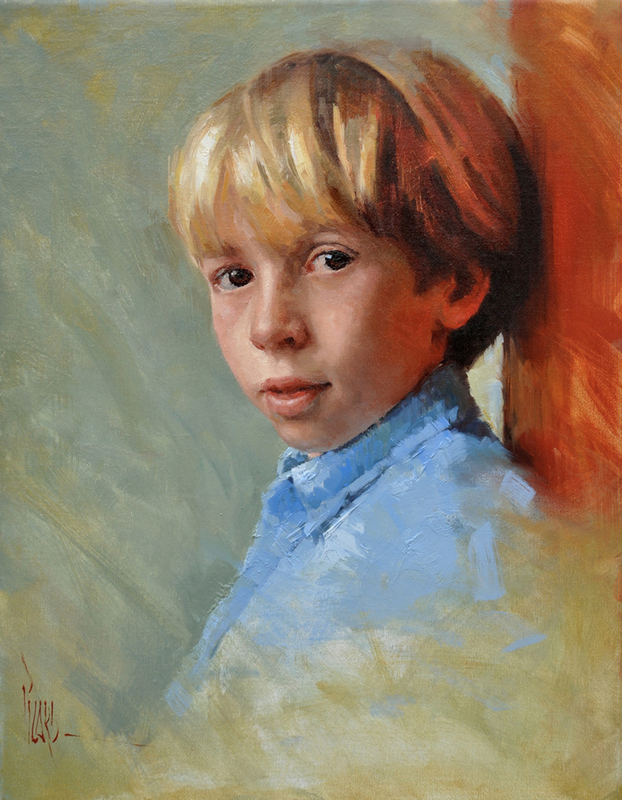 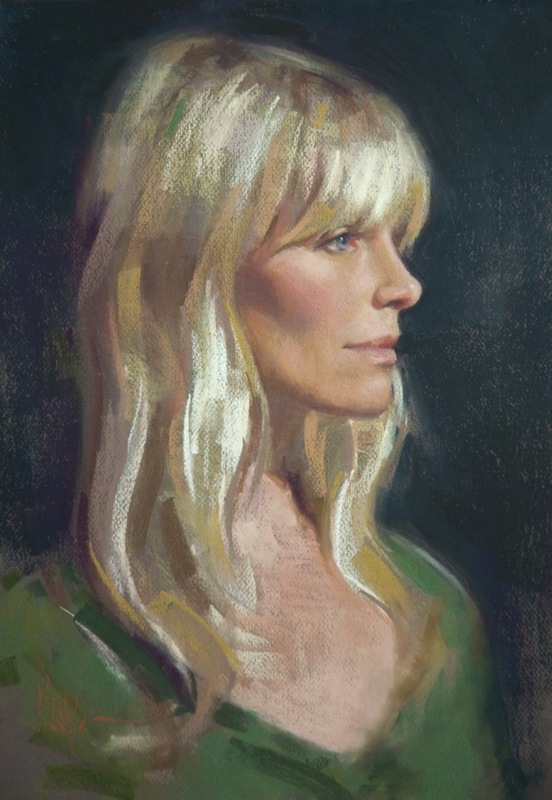 He later won the Best Portfolio Award at the 2009 Portrait Society of America Conference in Washington, DC. 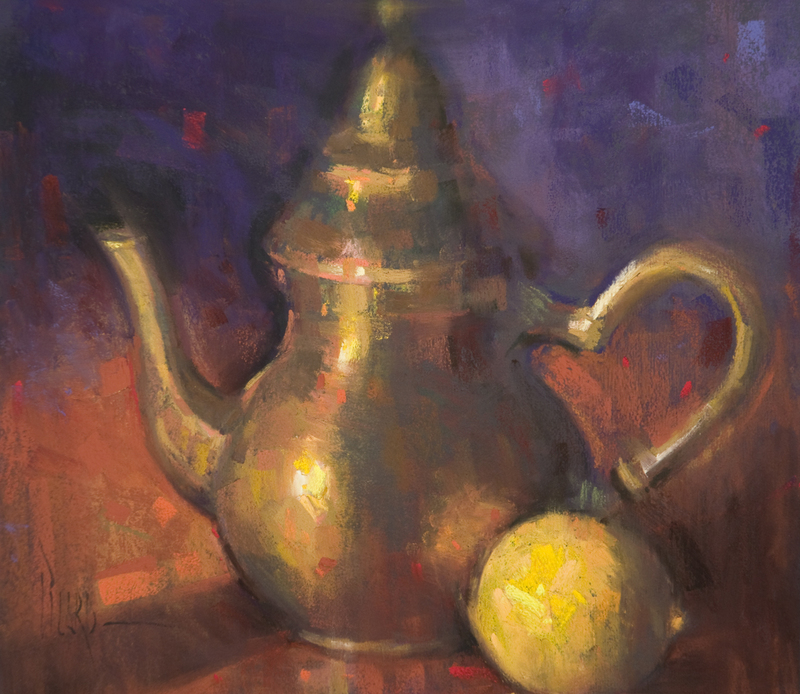 A frequent workshop instructor and demonstrator for art associations, schools, galleries and museums, he recently demonstrated at The Metropolitan Museum of Art and the National Arts Club in New York City. 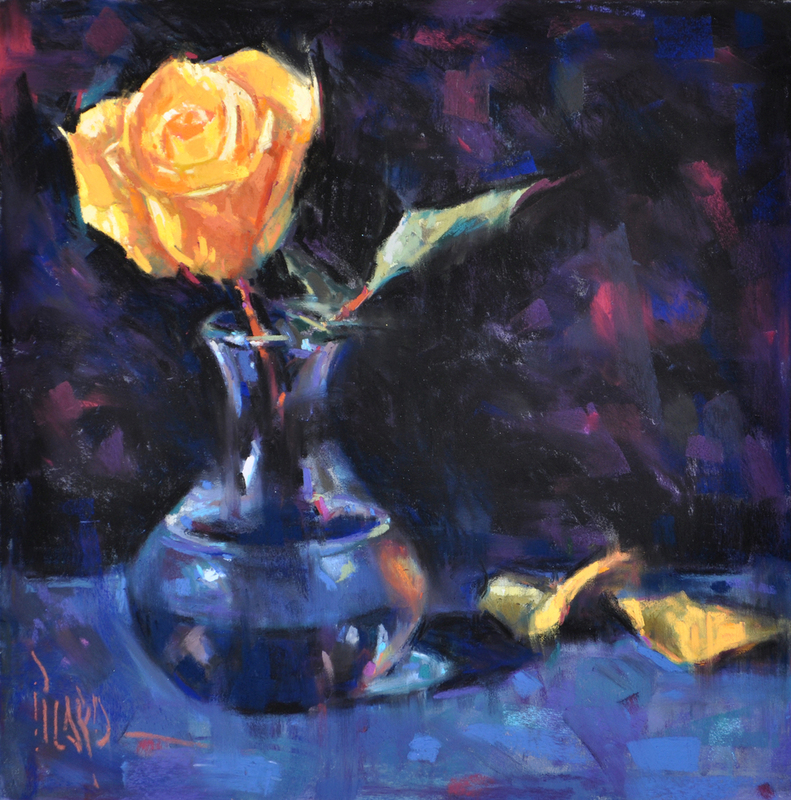 In an effort to share his passion for art with others, Alain’s first book, “Pastel Basics,” was published in 2013, followed by a series of instructional DVD’s in pastel. 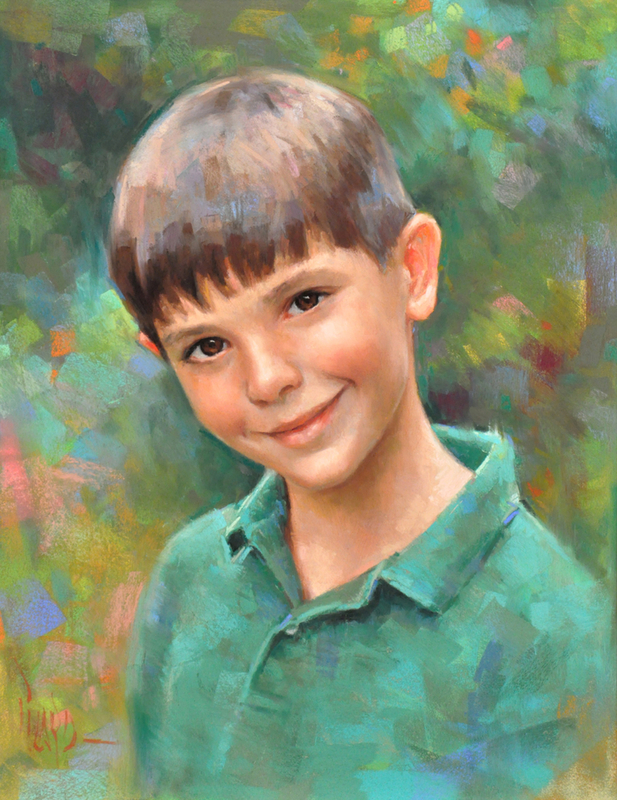 His newest book, “Mastering Pastel,” was released on April 29, 2015. 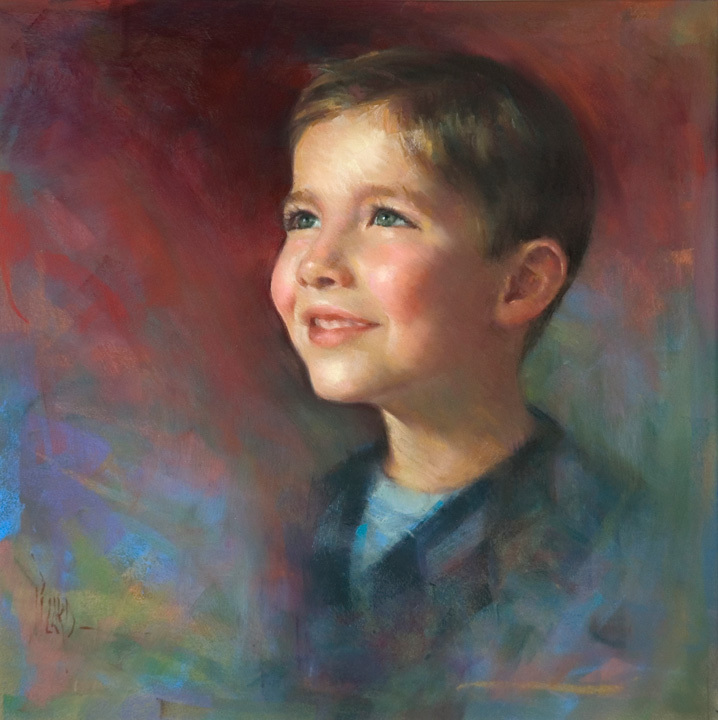 Alain lives with his wife and two sons in Southbury, Connecticut.